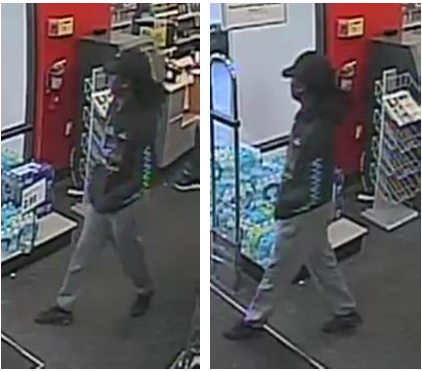 The Palm Beach County Sheriff’s Office needs the public’s assistance identifying a suspect wanted for robbery to a business – Walgreens Liquor Store. 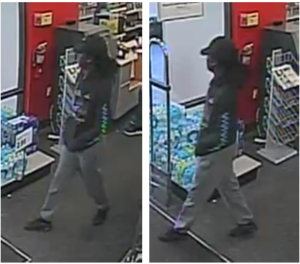 An unknown female entered the business, implied she had a weapon and threatened the cashier. She took four Remy Martin gift sets then fled the business on foot. The female suspect was described as 24 – 29 years of age, 5’7” – 5’8”, with a slim build. She had long braids tied in a bun. This incident occurred on November 28, 2018 at 5:10 pm. Walgreens Liquor Store is located in the 1200 block of Royal Palm Beach Blvd, Royal Palm Beach. 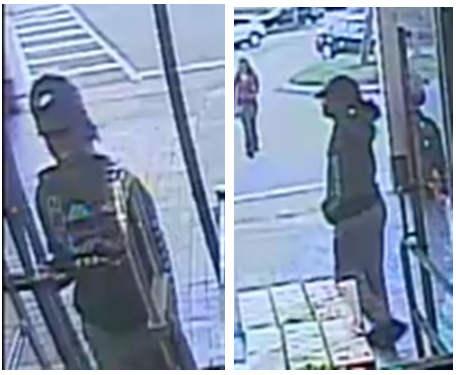 ← The Palm Beach County Sheriff’s Office needs the public’s assistance identifying a suspect wanted for using a stolen credit card to purchase gift cards.